The ideal location of the Hotel Villa Rodriguez, right on the sea at the beautiful bay of Naregno, is a perfect environment for lovers of scuba diving. Inside the Hotel there is the Diving Stefano Sub office. The small pier on the private beach in front of the hotel is a good mooring point for the boats collecting the guests of the Hotel Villa Rodriguez who go scuba diving. This makes all the loading and unloading of the equipment needed for scuba diving very simple and practical, as it can be done directly from the hotel. 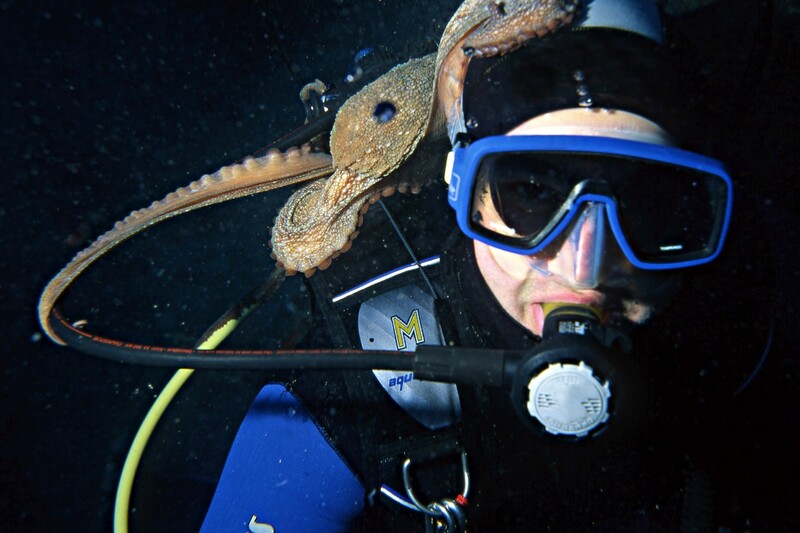 After returning from diving, divers can use an external area equipped with showers, where they can take off their wetsuits in tranquillity, wash their equipment and hang it out to dry. For groups of at least 12 divers, the Hotel Villa Rodriguez organises as hoc holidays on the basis of the needs and expertise of the guests. 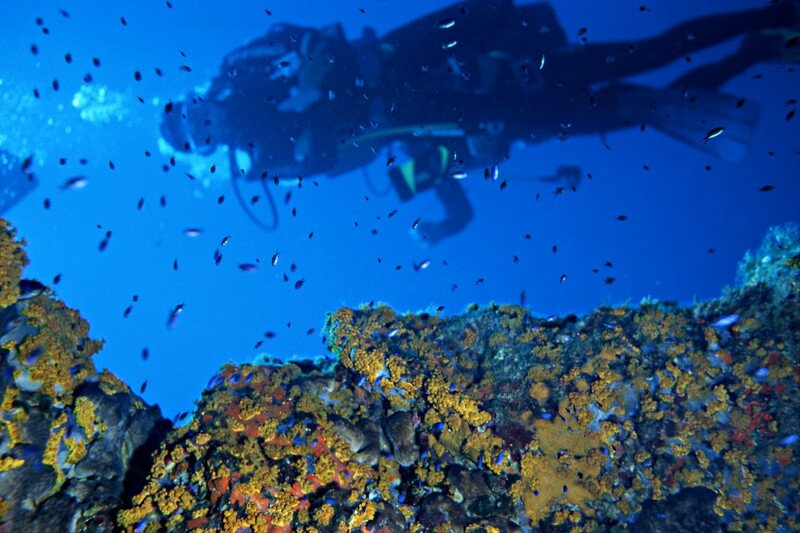 With the collaboration of various diving centres and schools, all sorts of activities are planned to discover the rich and varied world of scuba diving on the island of Elba. 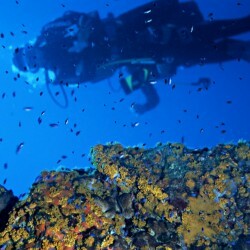 Scuba diving excursions are available for both experienced divers or for those who merely love the sea, in any one of the 20 or more diving points located in the vicinity and easily reachable in a short time, and there are also excursions lasting full days, exploring the beautiful sea beds along the entire coastline of the island. The suggestive night time dives are not to be missed. 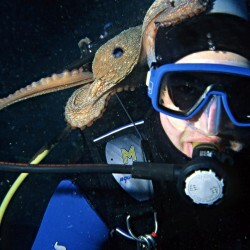 For groups of people who are experiencing the wonderful world of scuba diving for the first time or who want to gain experience, the conventioned diving centres organise courses for all levels using all the different methods of training, with the possibility, naturally, of hiring all or part of the equipment needed. 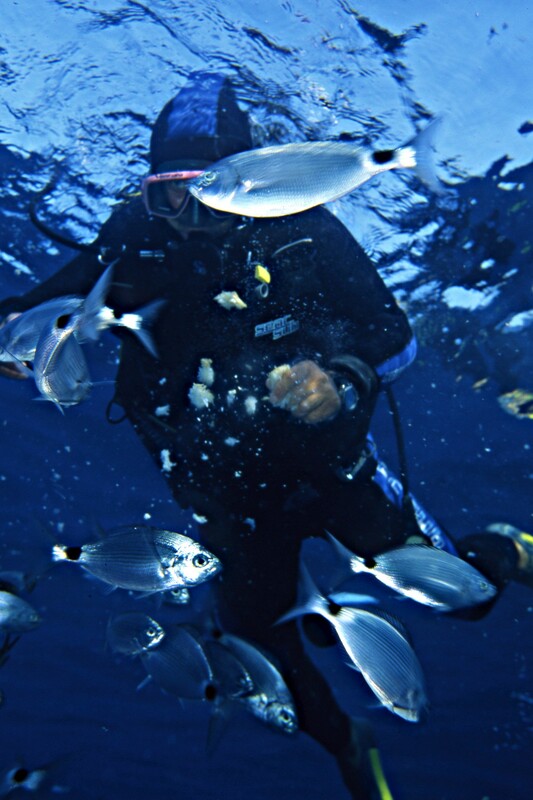 For groups of guests staying full board who are involved in the daily diving excursions, the Hotel Villa Rodriguez supplies lunch boxes instead of the meals that would otherwise be eaten at the Hotel itself. 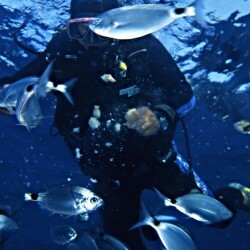 For friends and family members who are not interested in scuba diving, the hotel Villa Rodriguez provides the possibility of enjoying a tranquil and relaxing holiday in a welcoming and informal environment, using the private beach and utilities and the other facilities provided by the hotel.